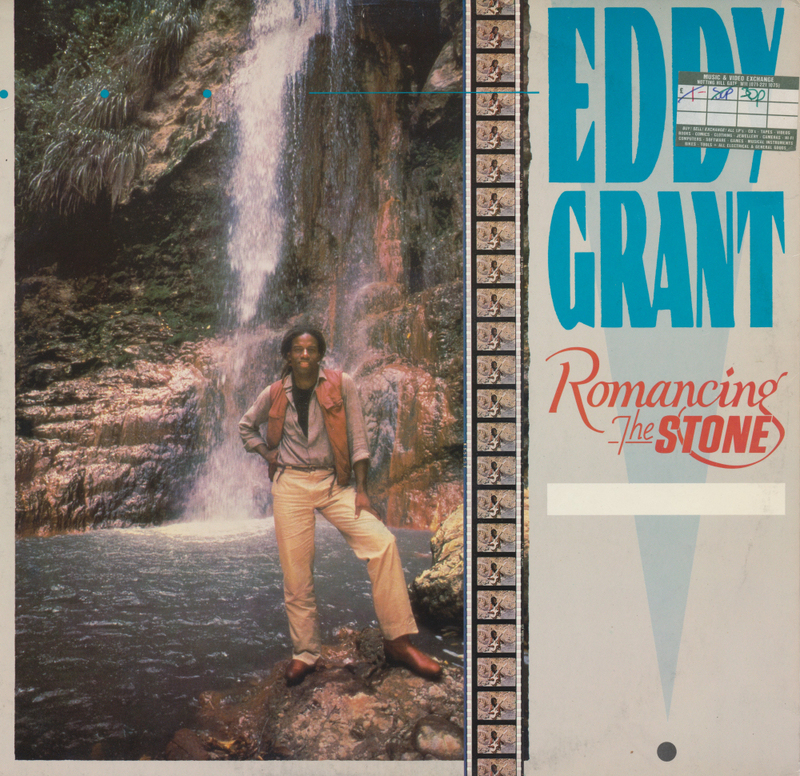 In 1984 Eddy Grant composed the song 'Romancing the stone' for the movie of the same name. Strangely enough, the song was not used. The movie’s producers left nearly all of the song on the cutting room floor and completely off the soundtrack album. Only a remnant of the song — a guitar solo — can be heard in the scene when Douglas and Turner are in a small house in the jungle. Eddy Grant then decided to release the track himself on his album 'Going for broke'. 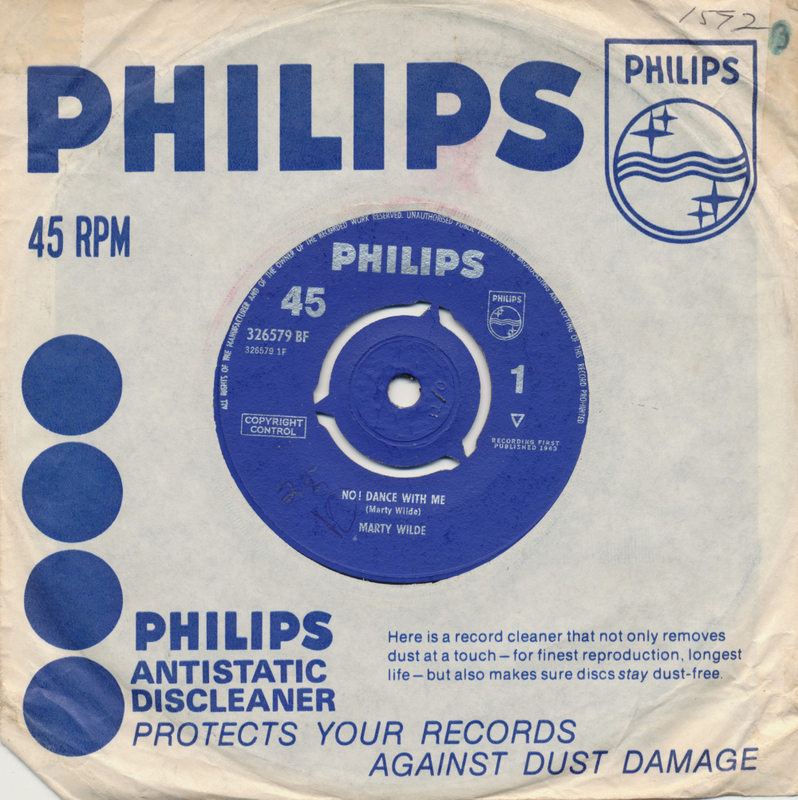 Released as a single, it was not a hit in the UK. However, across the Atlantic, it romanced its way into the Top 30 and became his first hit since 'Electric avenue'. 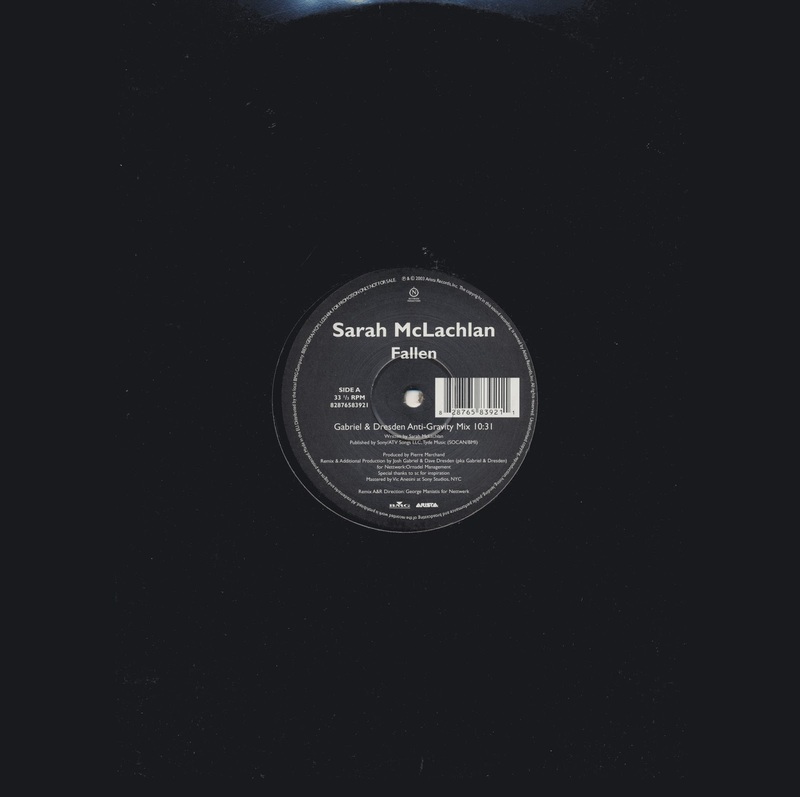 Although I have a near-complete collection of Sarah McLachlan albums and singles on CD, she rarely features on this blog, and that's because there's not a whole lot of stuff on vinyl from her - especially when I focus on tracks that are only available on vinyl. Gabriel & Dresden Anti-Gravity Mix' is over 2 minutes shorter than on this 12" single. So basically, I bought this disc for those two minutes. In my defence, it was an extra disc in a bigger order I received last year. 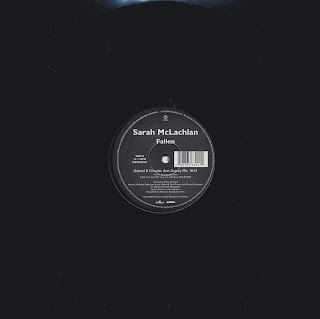 The oft-neglected third album by the Beloved 'X' (1996) was not a commercial success, but there were many releases from the album - although most of them were so-called 'white label 12 inches', records pressed mainly for distribution among DJ's and clubs. 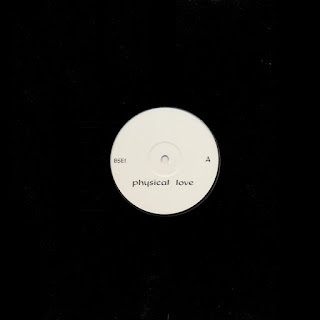 One of them was this release, 'Physical love' c/w 'Three steps to heaven'. Both tracks were remixed to almost 10 minute versions, well suited for nighttime club life. Whether these mixes are actually any good.... You be the judge. I do like them in a sort of strange way. Released in 1963, 'No! Dance with me' was one of the first singles released by Marty Wilde not to chart after his run of hit singles between 1958 and 1962. The song was written by Marty himself, as might well be the B-side, which is incorrectly credited to Gerald Goffin and Carole King. They did indeed write a song with a similar title, but it does not resemble this song here. 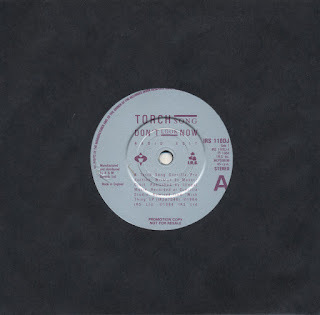 This single was one of five Marty Wilde singles I ordered back in May, but for your pleasure I've spread the posting of them a little bit. After all, this is not a Marty Wilde tribute website - although I am quickly completing my collection now. There's still a handful of - rather expensive - singles missing, but I'll get there eventually.